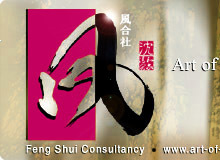 Favorable date selection, most important factor in Feng Shui for important event. Personalize Date Selection for Special and Important Occasions. 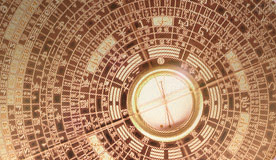 Date selection is considering the most important factor in Feng Shui practice. 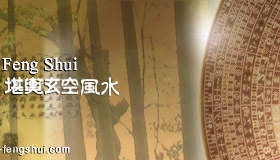 Beside studying the crash patterns of individual Chinese Zodiac Symbols and the date using a Chinese Almanac aka Tong Shu Chinese Calendar, we uses the secret theory of Xuan Kong Da Gua (Secret of Former Heaven Sixty-four Hexagram Chart) "element number" and "period number" to combine both Heaven Qi and Earth Qi patterns to enhance Human luck. Without an auspicious date being selected, your Feng Shui setting or day for important events will never work to its fullest. And sometimes, they might not even work at all! Worst cases, it brings misfortune effects caused by Sui Po, San Sha (3 killings forces), Po Re (Broken Day), Five Yellow, and Goat Killing Forces. Next time when you engage a Feng Shui master for an fengshui audit, remember to ask for an auspicious date before making changes or setting of your house and office to enhance good effects and avoid misfortune causes by bad Sha. For Xuan Kong Da Gua Special Date selection for major or important occasions, please complete our Auspicious Date Selection Online Form.